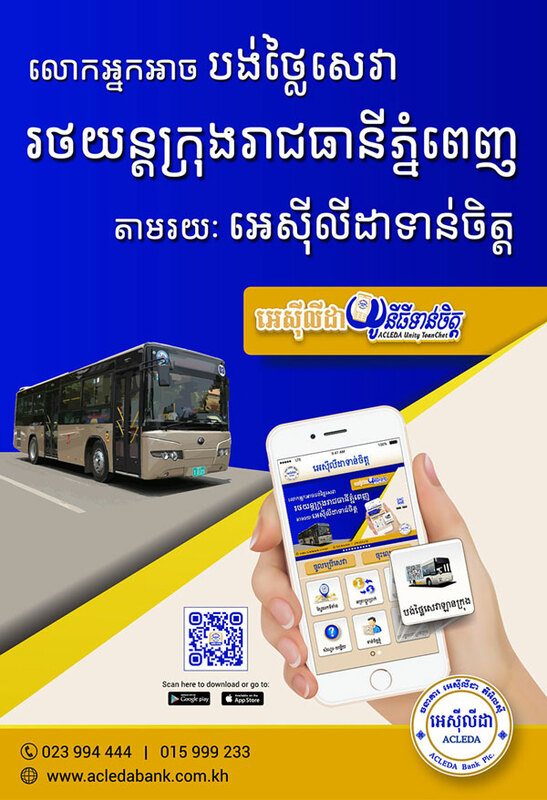 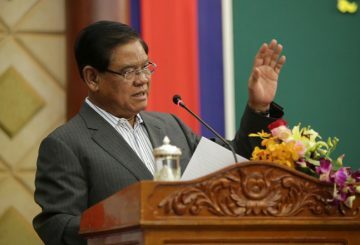 Five people die and 14 are injured daily in road accidents, Interior Minister Sar Kheng said on Saturday. 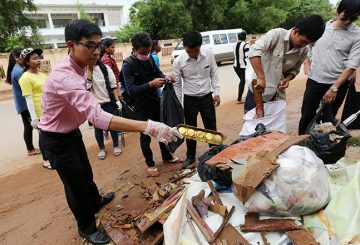 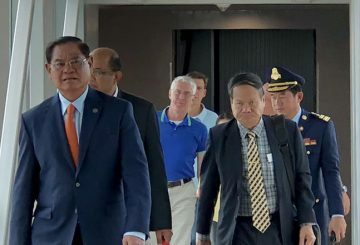 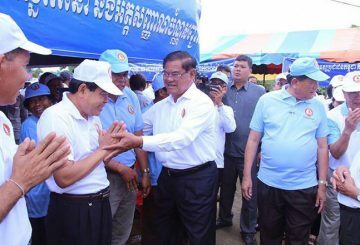 Interior Minister Sar Kheng on Wednesday instructed police officials and local authorities to collaborate with registered NGOs to ensure that their work is carried out without disturbance or restriction. 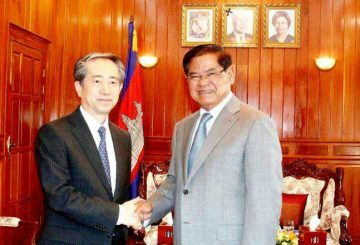 Interior Minister plans to meet with top officials from the NGOs twice per year. 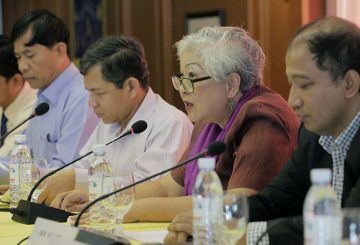 The Interior Minister plans to meet with top officials from the country’s NGOs twice per year in an effort to address concerns raised by the groups and to gather recommendations for national development. 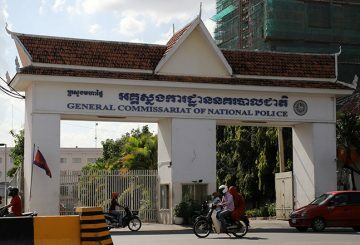 Interior Minister denies a request to relocate the National Police headquarters. 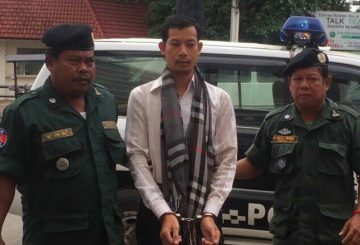 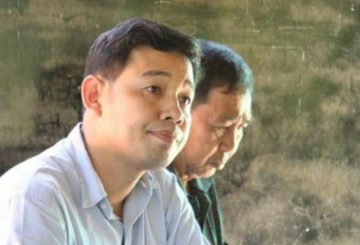 Phnom Penh Court charges a government official who allegedly tried to grab state land. 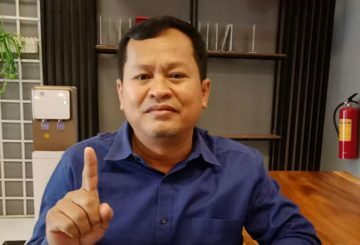 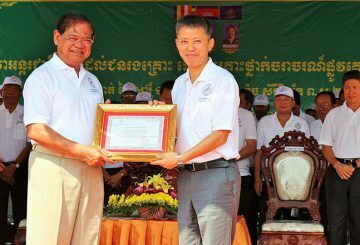 Mondulkiri provincial Governor Svay Sam Eang has responded to criticism from Interior Minister Sar Kheng who claimed that provincial officials have failed to curb forestry crimes. 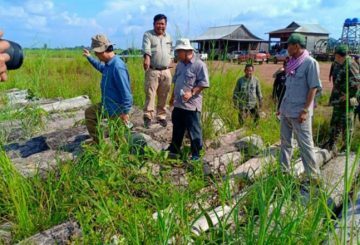 Interior Minister is pushing for an amendment of the forestry law. 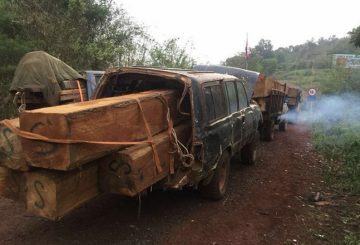 Last year, high-ranking Mondulkiri officials were accused of smuggling logs. 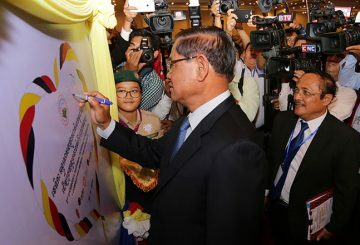 Interior Minister urges donor countries to continue funding the NEC. 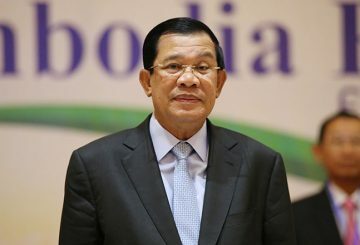 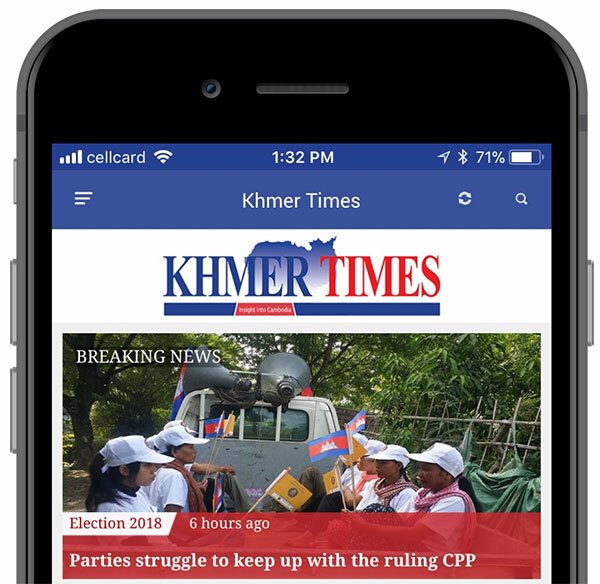 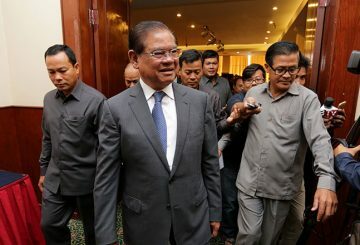 Interior Minister Sar Kheng has urged donor countries to continue funding the National Election Committee to ensure free and fair elections in the future. 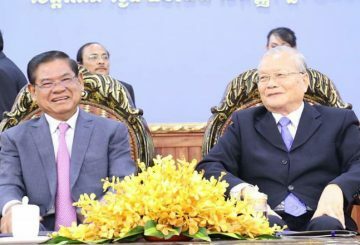 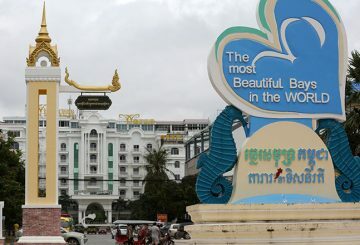 In a bid to rid the country of corruption, Interior Minister Sar Kheng urged CPP officials to eliminate the practice of paying bribes for promotions. 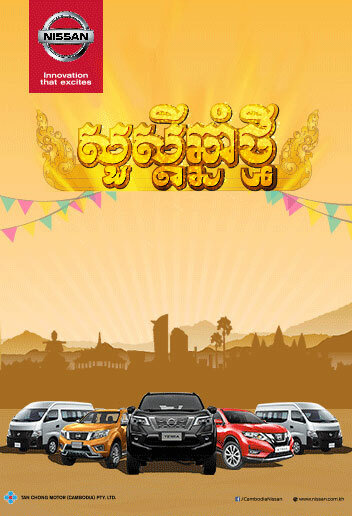 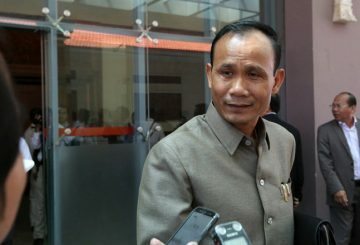 The government is planning to create two new provinces carved out of the provinces of Kandal, Ratanakkiri and Mondulkiri. 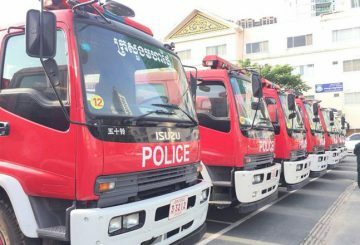 Interior Minister Sar Kheng warns firefighters to not demand bribes in return for performing their duties. 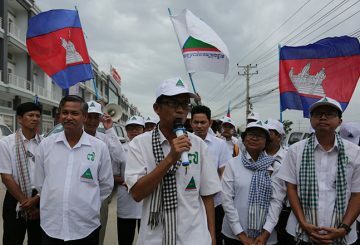 Interior minister orders local authorities to be on the lookout for culprits urging voters to abstain from the national poll. 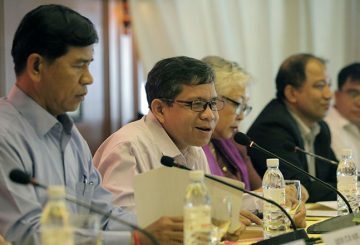 Interior Minister says he would have a CPP commune chief drop complaints against five former CNRP officials. 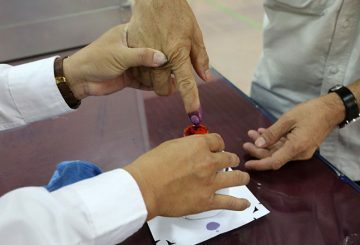 Interior Minister says voting to choose a leader democratically is better than the government being changed through a military coup. 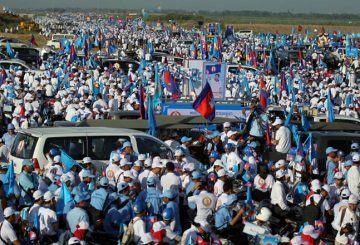 The Grassroots Democratic Party announces that it would continue contesting the national election after witnessing improved security. 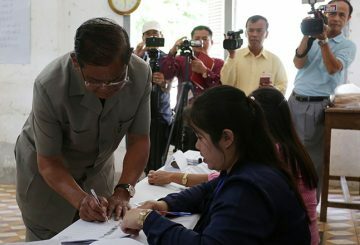 Interior Minister Sar Kheng says that people calling for an election boycott could be slapped with hefty fines. 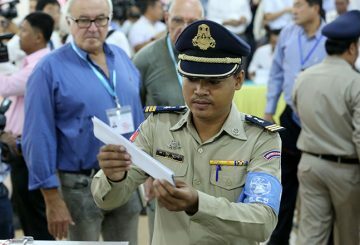 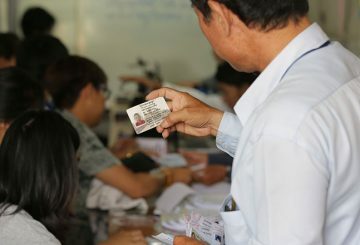 Interior Minister calls on commune authorities to replace lost or damaged voters’ IDs. 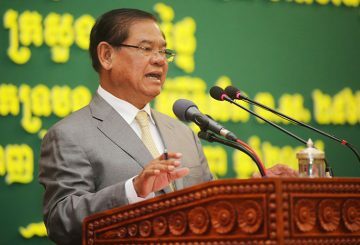 Interior Minister Sar Kheng calls on all law enforcement agencies to stop discriminating. 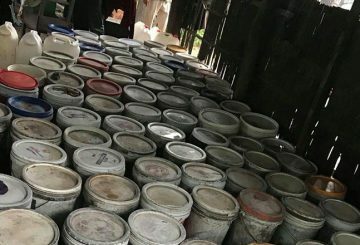 Authorities in Kratie have temporarily closed three rice wine production facilities.